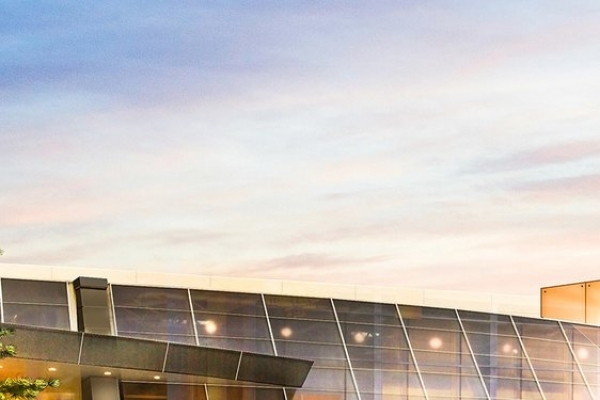 Just outside Toronto in nearby Vaughan, 1 Century Place spans over 66,000 square metres (711,000 square feet) with a critical power capacity of up to 46 megawatts. Our tailored and flexible co-location data centre solutions deliver peace of mind through an unwavering commitment to service and quality. It's our focus today, and it has been our commitment - day-in, day-out - for nearly a quarter century. Digital Realty’s data center at 371 Gough Road is a state of-the-art 104,000 square foot facility in Canada’s high-tech capital, Markham, Ontario. 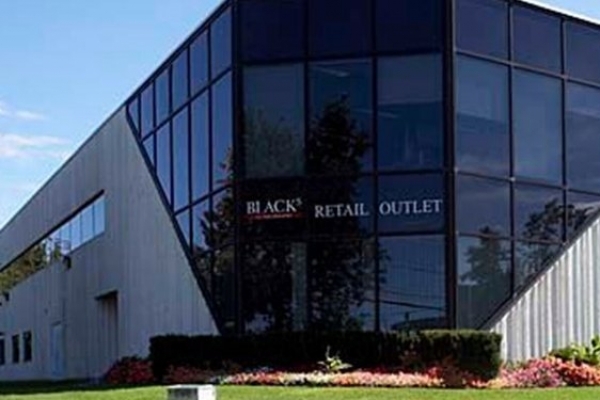 We own and operate 3 data centres in GTA since 2002. Our data centres are located at 151 Front St W in Toronto (Downtown); 3995 Sladeview Cres in Mississauga and 10 Four Seasons Place in Etobicoke (Toronto West). We offer server colocation, fully managed servers, fiber internet access, dedicated hosting. Tier 3 Level Colocation Data Center in Quebec City. The 4WEB data centre (or center) is located in Edmonton, Alberta, Canada due to its ample power, few natural disasters, incredible business climate, wonderful post secondary institutions, and one of the most diversified and productive economies in North America. The 875 St-Antoine is a colocation center '' Telco Hotel'' type of over 25,000 square foot in downtown Montreal and is part of the property complex of Place Bonaventure. Located directly under the railway track at the junction of all cables used for incoming and outgoing transport in and from Montreal, the 875 St-Antoine is a unique neutral interconnection center. Two (2) meet me rooms (MMR) are available for your local, provincial, national, north-American and International interconnections in an impartial, secure and stable environment. 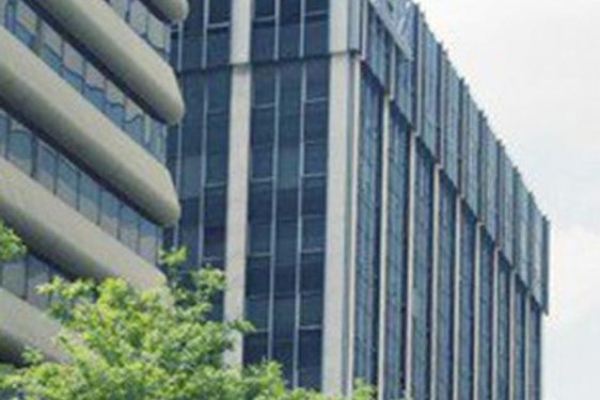 151 Front St. West is Canada's original and largest carrier hotel complex where we operate our own high-availability infrastructure to support our clients' Colocation and Hosted IaaS services. ACI stands behind a 100% power availability promise. For over 14 years, AllCore Communications Inc. has provided their consumers and small to medium sized businesses with a wide range of applications and services based on the latest communications technologies. These include traditional and VoIP phone services, website hosting, data center services, managed service (such as Website Design and backups), internet connectivity and much more. Amanah Tech has provided high-bandwidth, enterprise-class services since 2001 to VPN providers, file sharing networks, media streaming websites and web hosting businesses. Our clients include leading news organizations, popular VPN providers, multi-national Corporations and many other web-based services from more than 30 countries around the world. A global Managed Hosting Company. With 60 locations in 40 countries around the world, Anexia provides multi-national corporations with global reach. Provider of affordable mission critical colocation services in the metro Vancouver area. Atlantic Technology Centre (A.T.C.) is Prince Edward Island's showcase facility. Broadline Networks Inc is a company that provides High Speed Internet, Dial-up, Web Hosting, Colocation, Dedicated Servers, Application Development and Reseller Hosting to all types of businesses. We do not oversell our shared service like many other hosts. From its origin in 1957 as BC Rail Telecom, to its evolution into Teliphone Navigata-Westel, the company is now one of the largest independent facilities-based Competitive Local Exchange Carriers (CLEC) in Canada. Our deep knowledge of data centres and user needs has given us a unique perspective on what most companies want from a data centre: A high level of service; attentiveness to detail; a pricing model that does not bill for every small request; and fast responsiveness to our clients' requests. In an effort to make things easy for our clients, we established our data centre in a convenient location with plenty of free on-site parking. 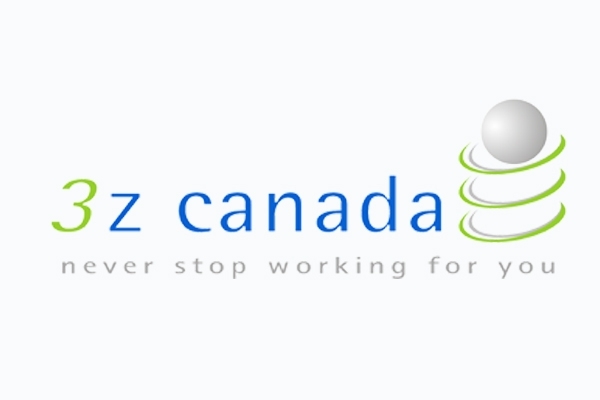 Canhost Inc. is a Canadian ISP providing Dedicated Servers Virtual Servers Layer 3 Internet access, Managed services, Web Hosting Shared Hosting Domain Name Registration, and more. 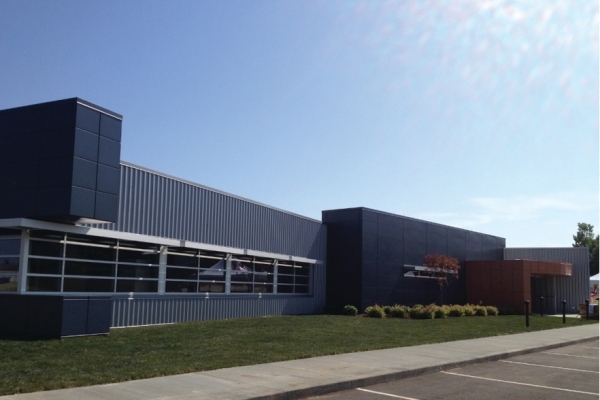 CanShield Data Center is a colocation and disaster recovery data center situated in Kamloops, BC. CanShield's goal is to provide the most secure and reliable data hosting services, while offering exceptional customer service. We differentiate ourselves by adhering to Canadian data residency rules, implying Canadian data stays within Canada. Our facility offers carrier-neutral hosting, flexible server and rack options, while observing the quickest industry install times. CanShield develops in-house innovative products to support our customers needs, while playing an important role in supporting the local community. 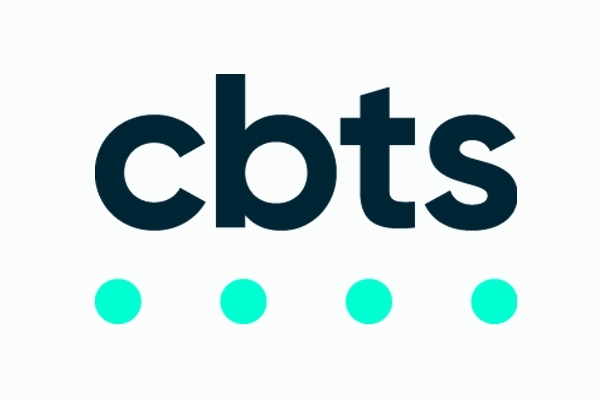 CBTS is a wholly-owned subsidiary of Cincinnati Bell, Inc. We provide Technology Solutions for Business, with solutions for small, midsize and enterprise customers ranging from data centers and IT outsourcing to voice systems and disaster recovery. 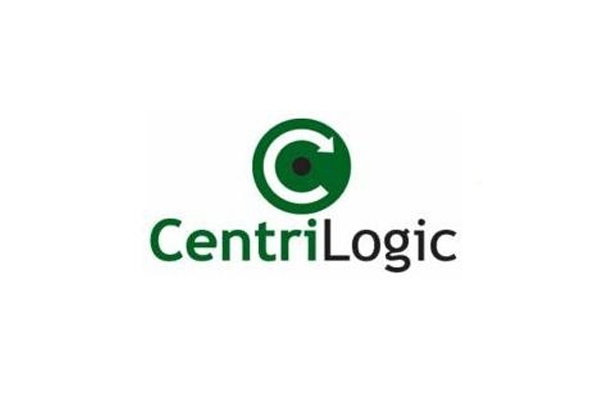 CentriLogic is a global provider of managed hosting, cloud computing, and advanced IT outsourcing solutions. 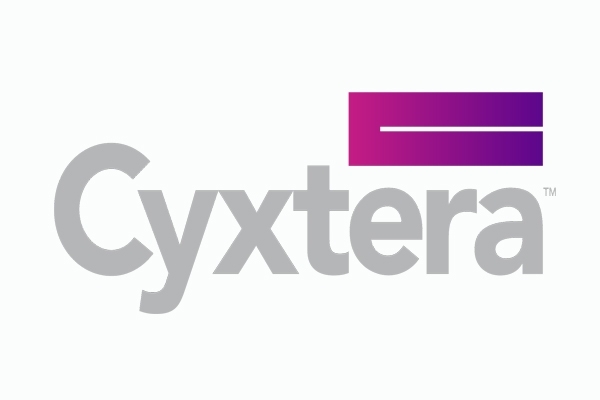 With a comprehensive portfolio of products and services, we work with customers to develop adaptable and dependable IT solutions that support their unique application and workload requirements. Cirrus9 is a cloud hosting provider offering custom solutions for application and data hosting, off-site backup, DR, and data analytics. We provide cost effective, secure, and redundant IT infrastructure so organizations and their IT staff can focus on core business activities. CoreSite Realty Corporation (NYSE:COR) delivers secure, reliable, high-performance data center solutions across eight key North American markets. More than 800 of the world's leading enterprises, network operators, cloud providers, and supporting service providers choose CoreSite to connect, protect and optimize their performance-sensitive data, applications and computing workloads. Our scalable, flexible solutions and 350+ dedicated employees consistently deliver unmatched data center options - all of which leads to a best-in-class customer experience and lasting relationships. 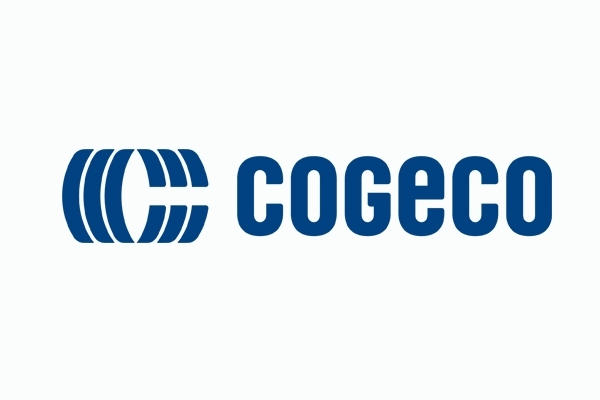 Cogent's Toronto team is ready and able to help you with your connectivity needs in the greater Toronto area and across Canada, as well as the northern US. Colo Rive-Sud is a greater Montreal newest Datacenter built in 2017 with recognized technologies. 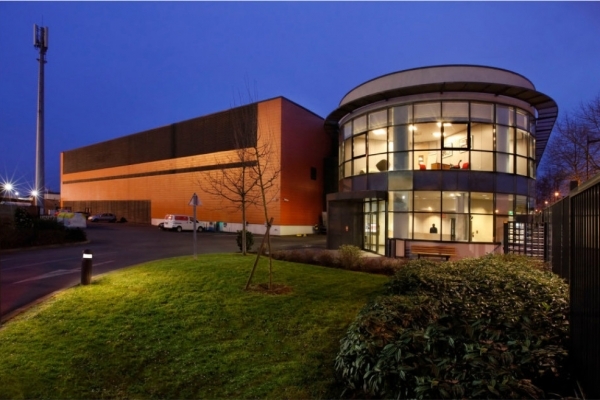 With a 250 watts per SQFT ratio it is the only datacenter that is a LEED candidate for green energy. Datacenter assets are 100% paid and debt free. COLO-D provides various services to save you from traveling to the colocation centre. Began in 1966 by James Coverdale one of the first Canadian's to be trained on the first IBM mainframe, IBM700/7000 Series. Our expertly tailored colocation services allow businesses, agencies and organizations to house their IT environments in a secure, state-of-the-art, high-availability data center, within a fully designated disaster recovery facility. As the second largest economy in Canada, Montreal is the global hub for key industries such as aerospace, transportation, media, software, and engineering. Metropolitan Toronto is Canada’s economic center and is home to many global enterprises in key industries such as financial services, media and software. Vancouver is a growing urban economy driven by knowledge-based sectors and international commerce.